Showing 1 - 10 of 143 Products for Computer Chip Programmer. 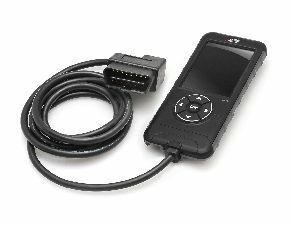 The EvoHT is a premium hand-held performance tuner from Edge Products. The EvoHT was developed specifically to give you the most power at the best price, with industry leading service and quality that comes standard with every Edge product. 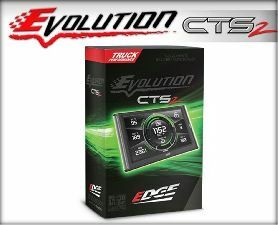 With the Edge EvoHT, you literally hold the power to unlock the hidden potential of your truck or SUVs power and fuel economy in the palm of your hand! 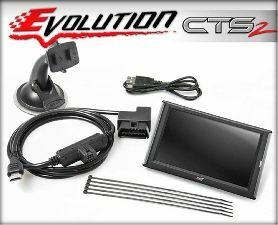 Edge Products has become the premier name for aftermarket performance electronics. Initially, the company was built on the production of performance electronics for diesel-powered trucks. Over the years, however, Edge has expanded its offerings to include innovative game-changing products for diesel and gas car, truck, and Jeep markets. Edge has been named three times to the Inc. 500's fastest growing privately held companies, and was noted as Utah's fourth fastest growing company between 1999 and 2004. Edge Products currently employs nearly 100 individuals and resides in a 40,000 square foot facility in Ogden, Utah.